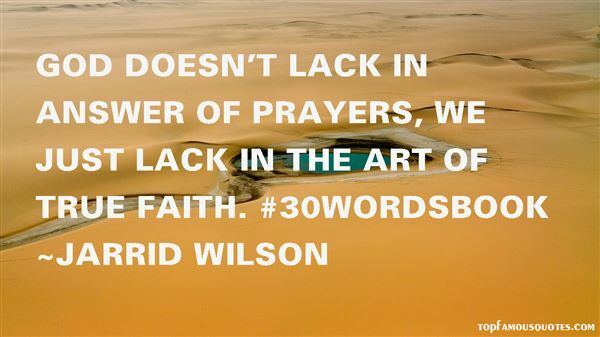 Reading and share top 11 Jarrid Wilson famous quotes and sayings. 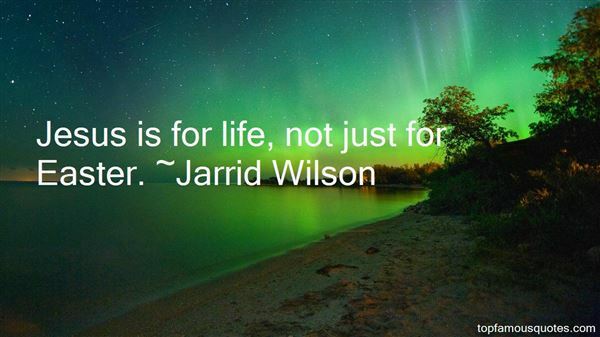 Browse top 11 most favorite famous quotes and sayings by Jarrid Wilson. Persuasion is often more effectual than force." 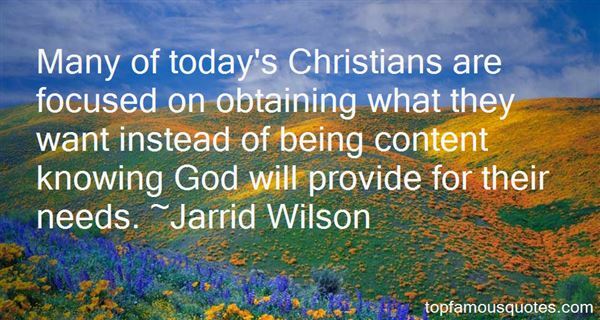 What Did Jarrid Wilson Talk About?